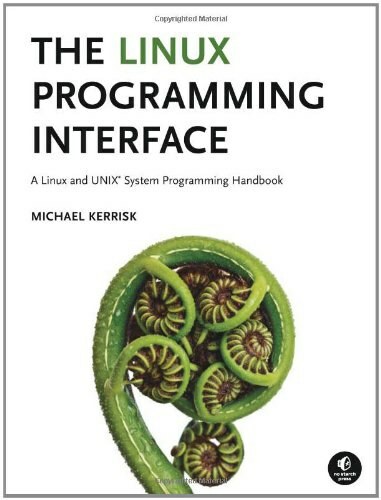 This best-selling, authoritative reference manual provides a complete description of the C language, the run-time libraries, and a style of C programming that empha_sizes correctness, portability, and maintainability. Describing the C language more clearly and in more detail than any other book, authors Samuel P. Harbison and Guy L. Steele Jr. provide in a single manual: Standard C (1999) - the new revison of the C Standard supports complex and Boolean types, variable length arrays, precise floating-point programming, and new libraries for portability and internationalization. Standard C (1989)- the version of C used by most of today's programmers. Traditional C-common practice before 1990, with millions of lines of code in use every day. C++ compatible C-code that can be used as C or C++. The complete C run-time libraries for all C versions. C: A Reference Manual is the only book that describes all the details of C-past and present. It is the single must-have reference for all C programmers and implementors. Thoroughly revised and updated, the expanded Fifth Edition includes a complete description of the latest C Standard, ISO/IEC 9899:1999, with its powerful language extensions and new libraries. New! Visit the Web site. www.CAReferenceManual.com contains source code for the longer examples in the book, expanded discussions on language issues, the latest ISO/IEC language corrigenda, and links to other C resources.